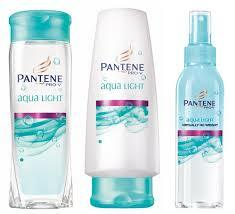 Check out this new high value coupon for $4.00/2 Pantene Shampoo, Conditioner, or Styling product. 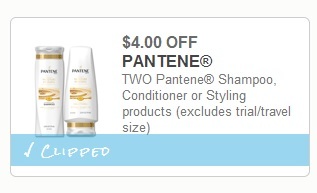 If you don’t have a Kroger near you, I suggest printing these high value coupons now for future deals if you use Pantene products. This entry was posted in Kroger. Bookmark the permalink.